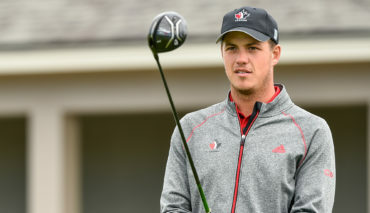 Hugo Bernard, a member of Team Canada’s National Amateur Squad, finished T3 at the Murat Cup International Men’s Championship of France at Chantilly Golf Club in Vineuil-Saint-Firmin, France, from May 19-21. After an opening-round 75 (+4), Bernard rebounded with three straight rounds under par, including a 5-under 66 in the third round. 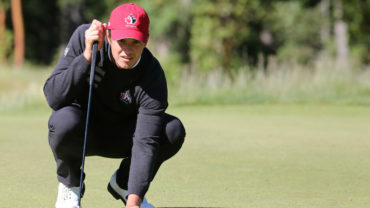 On Sunday, Bernard carded a 2-under par 69 to finish two shots back of Britain’s Josh Hilleard, who beat Frenchmen Pierre Pineau on the second playoff playoff hole. 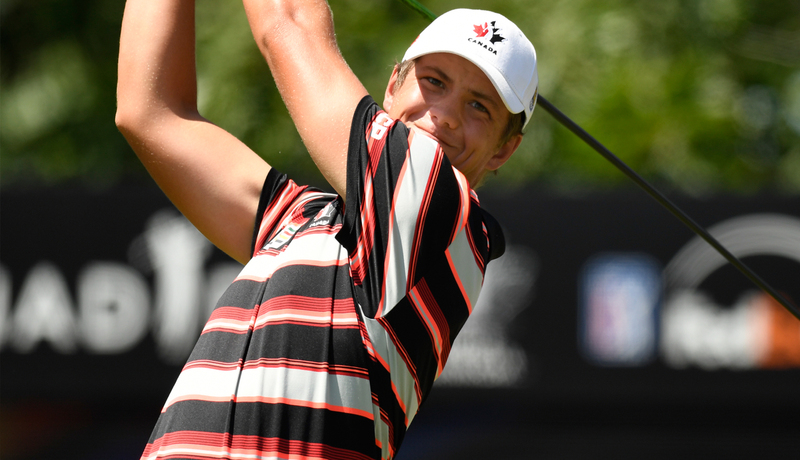 The third-place finish is Bernard’s third top-10 result at a major international amateur competition in 2017. 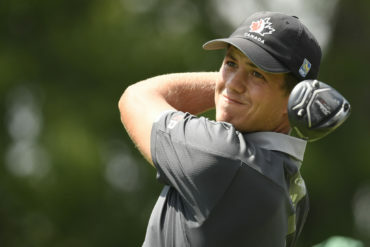 The 22-year-old finished T7 at the South American Amateur at Martindale Country Club in Buenos Airees, Argentina from January 19-21 and closed T9 at the Terra Cotta Invitational at Naples National Golf Club, in Naples, FL., from May 5-7.